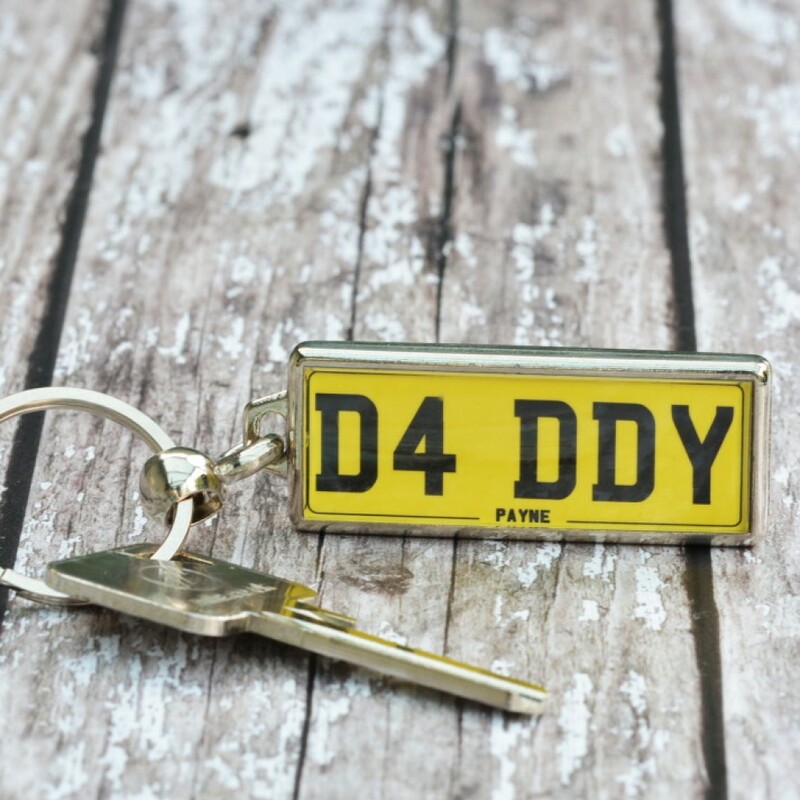 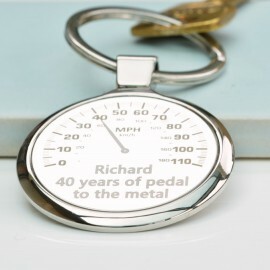 Find your keys every time with our Personalised Number Plate Keyring. 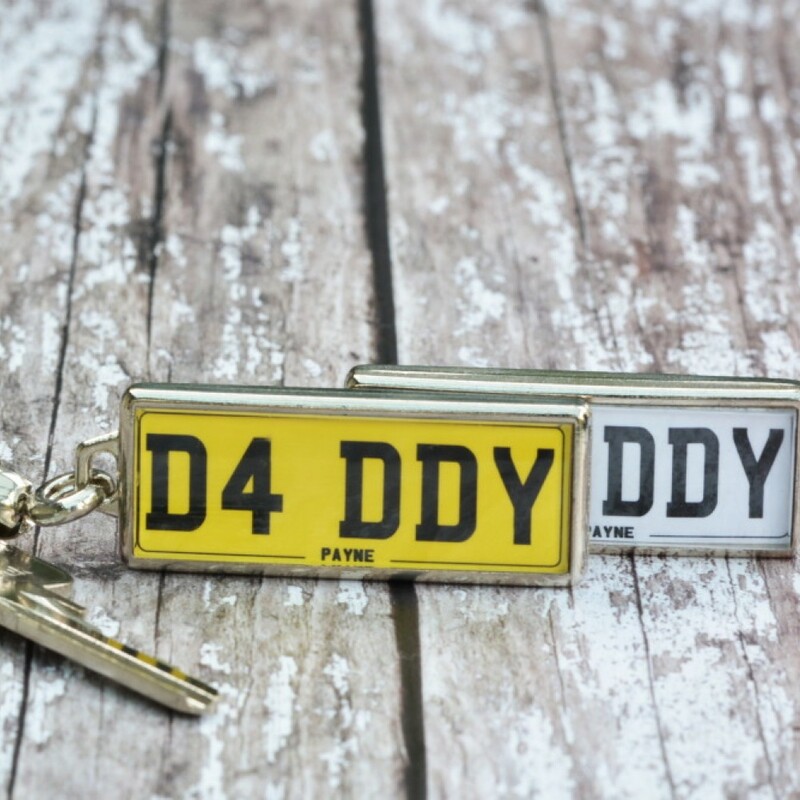 Whether you choose to use your own number plate or your choice of personalised plate your car keys are sure to stand out from the crowd. We chose to use D4 DDY and DB10 AGB, James Bond's Aston Martin in Spectre. 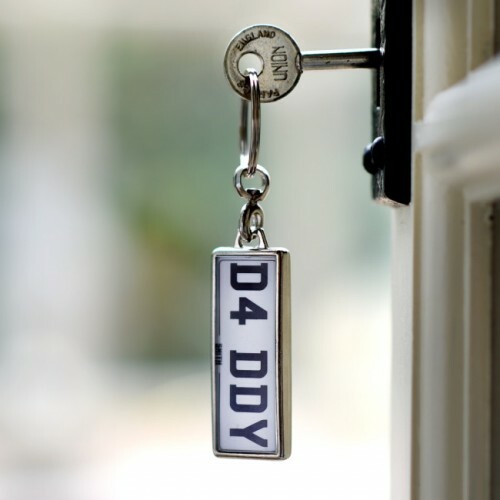 The keyrings are white on one side and yellow on the reverse, just like a number plate. 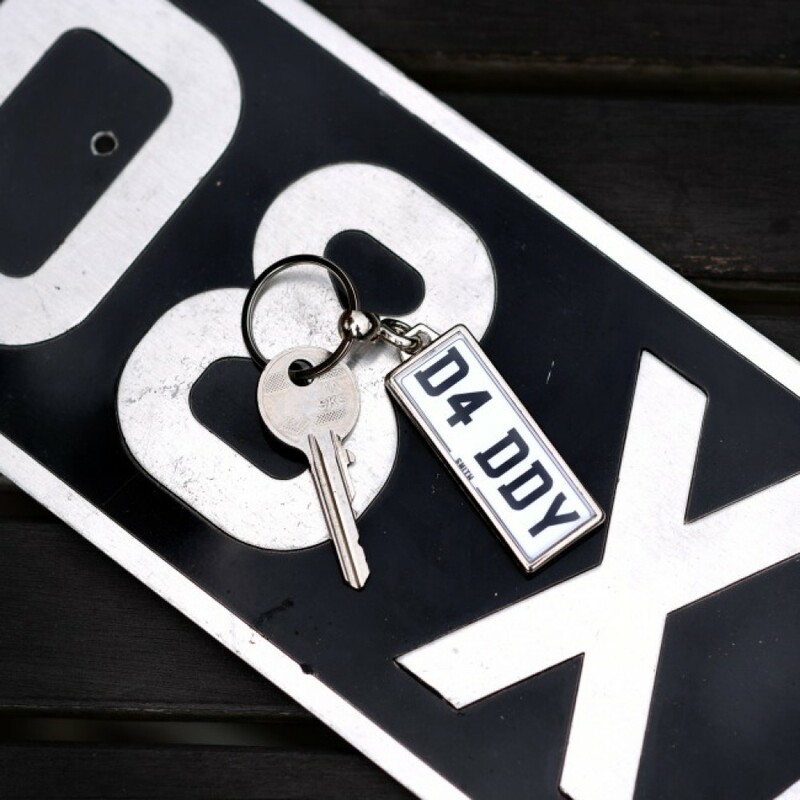 The number plate also includes a name of your choice at the bottom where a manufacturer's or car dealer's name is normally printed. 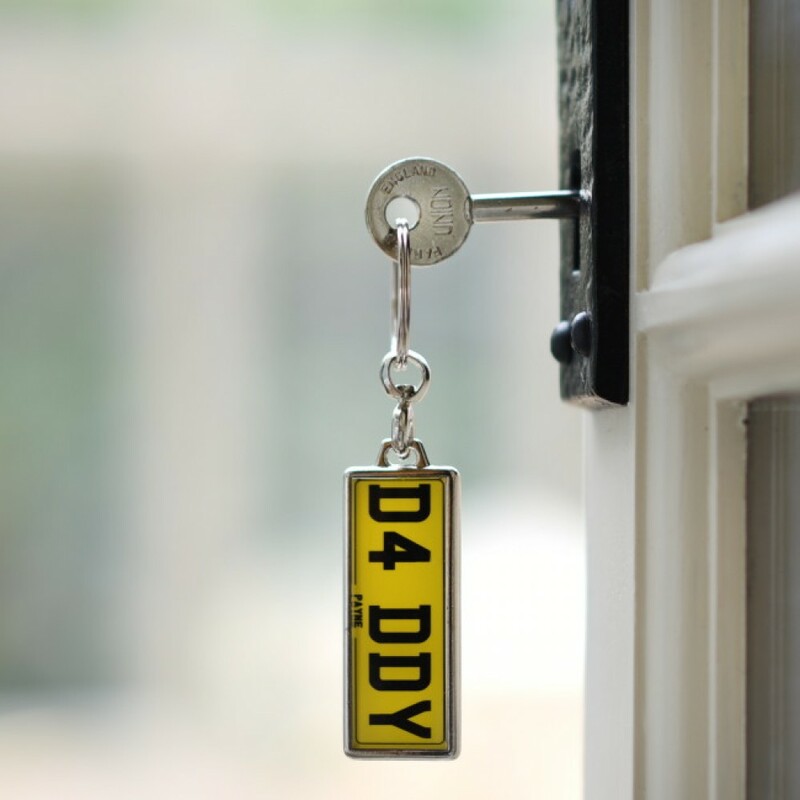 The keyring has the same number plate both sides as standard but for an additional charge it can have different number plates on each side if required. 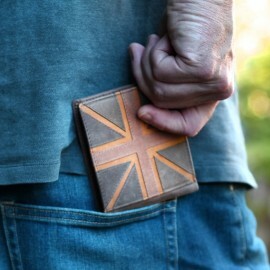 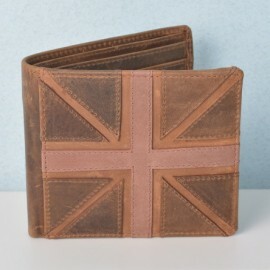 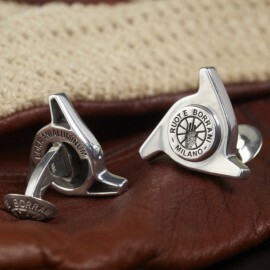 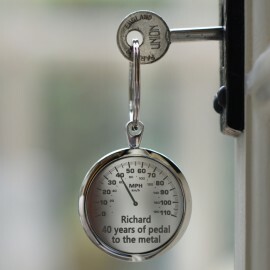 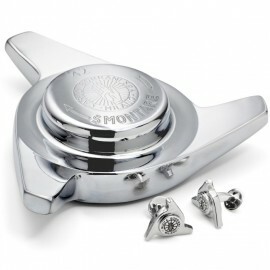 Made from chrome plated metal with a resin insert.